How big are the tipis? With the sides down, one kata tipi is approximately 80sqm, which allows for around 70 seated guests and up to 90 standing guests, taking into account having a fireplace or bar inside as well. Once we link the tipis together, creating a larger entertaining space, you can add more people, and more features such as a dance floor, and lounge area too. When the weather is great, we can raise the tipi sides, and this again can create a wonderful opportunity for inside and outside styling options. Yes, we are pleased to confirm they are! Our tipis are custom made using traditional methods with modern day materials, giving them a very sturdy frame and waterproof covering. We can assure you that your guests will remain cosy and dry in the event of a storm, unless the grounds are prone to flooding, which would unfortunately allow the rain to come in from underneath. Please keep this in mind when choosing a patch of land to create your event. We watch the weather very carefully, and will do the absolute best we can in ensuring an incident-free occasion . The tipis can also handle up to 50knot winds, so unless there is a cyclone about to hit, your event will still go ahead as planned. The standard hire duration is for 2 nights. For example, if your event is on a Saturday, we will usually set the tipis up on the Friday, and pack down on the Sunday. Occasionally these days will change depending on other events we have on during the same week. We confirm the ‘bump in’ times one week prior to your event. We have an amazing list of stunning venues which we recommend throughout South-East QLD and Northern NSW. There is an option for all budgets and styles of event. Where can we set the tipis up? The preferred option here is a well manicured, grassed area. We can also set up on sand, however this needs to be advised at time of booking so we can bring the required hardware for this. Do we offer furniture to hire? We do offer a simple range of timber furnishings, however as we are passionate about creating truly unique events, we love nothing more than working with local hire company’s who are always on trend and trying new concepts with their hire range. We do not want each of our weddings to be a carbon copy of each other, which is why we have chosen not to include an extensive hire range to our business, and we encourage you to work with a furniture hire company who resonates with your theming and personal style. We can recommend the best Gold Coast hire company’s for you, who all have experience with tipi events. Do we offer styling packages? We are surrounded by extremely talented Stylist’s in Queensland, and we work very closely with them in the design and build of your event. If you would like a recommendation, please let me know. We’ve handpicked our faves. Alternatively, we have some great advice if you are opting for a DIY Wedding and plan to let your creative juices flow, we have a checklist custom made just for you. South-east QLD is a plethora of international cuisine and dining options, and has some seriously impressive caterers offering their services to you. I can suggest a diverse mix of options for you from Cocktail Food, Fine Dining, Grazing Platters, Food Trucks and Mobile Bars, you will be spoilt for choice. Why choose Gold Coast Tipis? With over 3 years industry experience on the Gold Coast and surrounding areas, we pride ourselves on providing an exceptionally high level of service, from the initial contact right through to the set-up and pack down of the tipis. Our tipi crew are all well trained and will go above and beyond to ensure your event is seamless. We have established working relationships with the best vendors and venues in the area, and having now been a part of several different styles of events, we are only too happy to share our knowledge with you. Please be aware of imitation tipi hire company’s who have an inferior replica of our nordic tipis. Our tipis are the original nordic tipi design and of the highest quality, and they have been tried and tested in all weather conditions. We pride ourselves on providing only the best quality tipis for our clients. Do we travel outside of the Gold Coast for events? We are based in Burleigh Heads on the Gold Coast, however we are more than happy to travel for events as well. Delivery fees may apply. Do we need Security at our event? Yes, there needs to be responsible people with the tipis throughout the entire hire duration. If your event is on a Private Property, generally speaking you will not require a Security Guard, however if your event is on open/public land, you will definitely need to hire security to watch over the tipis and other styling items for the hire period. Why choose a tipi marquee over a white marquee? We believe that both event tent structures hold their place in the Events industry, however our teepee marquees are a very unique alternative and cater towards people looking for something completely different. The ambience our tipi’s create, is not rivalled by any other tent structure, it is simply awe-inspiring and enchanting. What time of year best suits a tipi event? With their unique design, our tipis are suitable for all year round. During Summer we can raise all of the sides, creating a wonderful ‘al fresco’ venue and 360 degree views, or in Winter we simply leave most of the sides down and light the fireplace, which creates an authentic and cosy atmosphere. 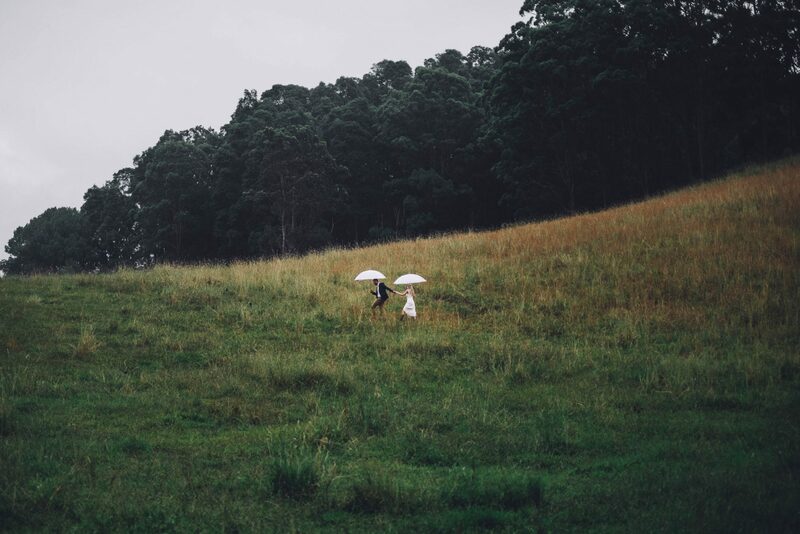 Wedding season’s are usually Autumn and Spring, however Winter is also a great time to tie the knot with the clear days and usually less rainfall.